When you need Ren Fest Mens Costumes ideas think Dallas Vintage Shop. 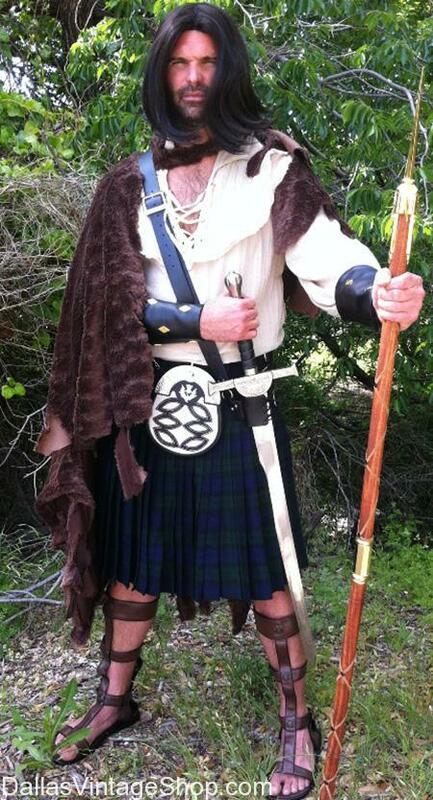 Scottish Celtic Garb is only one category of Medieval and Renaissance Costumes & Accessories carry all year round in abundant supply. This entry is filed under Texas Renaissance Festival. You can follow any responses to this entry through the RSS 2.0 feed. Both comments and pings are currently closed.